State-owned South African Nuclear Energy Corporation (Necsa) CEO Phumzile Tshelane remains hopeful that production at its subsidiary NTP Radioisotopes’ facility will resume within the next two weeks, pending approval from the National Nuclear Regulator (NNR). Production at the facility was shut down in June following a “non-risk” incident on May 31. This involved the activation of safety protocols which had halted the production of medical radioisotopes. 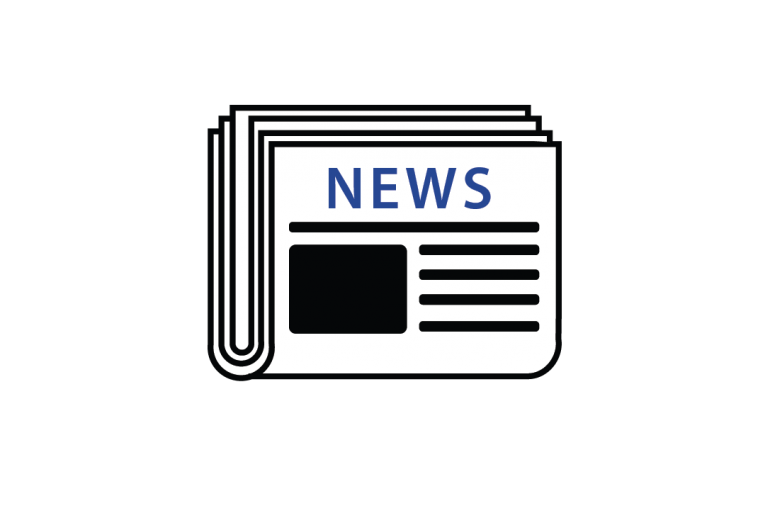 Described as a “minor technical problem” in June, Necsa board chairperson Dr Kelvin Kemm explained on Wednesday that this was a result of paper errors. “In the nuclear culture, everything needs to be done right. Things have to be signed and resigned multiple times. Some paper problems were detected where the signatures weren’t done properly,” he elaborated, noting that there was no actual safety problem. However, he concurred that this could cause potential safety problems if not attended to. These errors have since been resolved, and most recently, this past weekend, according to Tshelane, functional testing of the radiochemical facility has been completed, with the NNR’s review and approval expected within the next two weeks. The interruption of supply at the NTP facility, Kemm further stated, has affected the supply of nuclear medicines and pharmaceuticals across the country, with nuclear medical practitioners having experienced higher prices as they are forced to import products that are produced by NTP. He emphasised, however, that the facility has not been shut down completely. “Every staff member has still come to work and did their work, with the exception that it is now to revamp some of the systems. The building still runs, but we’re not allowed, by law, to send the material out of the gate,” Kemm explained. He highlighted that, simultaneously, Necsa has looked to doubling the output of its NTP facility, but that this requires an increase in patients. This, however, is affected by the lack of nuclear centres, which Necsa is looking to increase in order to increase access to patients from across the continent. Both Kemm and Tshelane remain confident that the NTP facility will be operating as expected, at full capacity, once approvals have been received from the NNR. 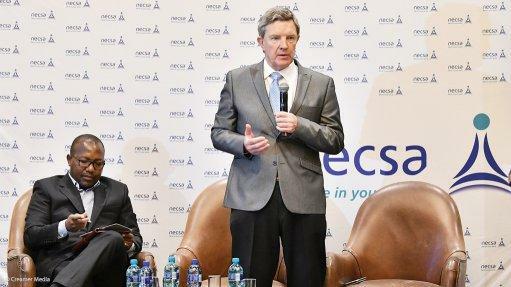 Additionally, Kemm on Wednesday said Necsa has signed a statement with Rosatom subsidiary, Rusatom, to build two new dedicated and specialist nuclear reactors at Pelindaba, as well as a cyclotron, to increase production. This has not been finalised yet, he said. Meanwhile, Tshelane also commented on nuclear as a potential gamechanger to stabilise and grow the South African economy. “We need to use every source of electricity that we can find. And this includes coal, despite being an atmospheric pollutant, but we need to use it wisely. We need to use nuclear, solar and, because we have the temperature differentials because of the sun, wind,” he said. This mix of energy resources, he advised, needs to be used appropriately and in a sustainable manner to become dependable sources of electricity across the country.